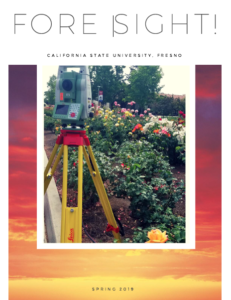 The Fresno State Geomatics Engineering Club is a place where like minded Geomatics students can motivate one another through study groups, networking, and collaborating on various assignments and projects. 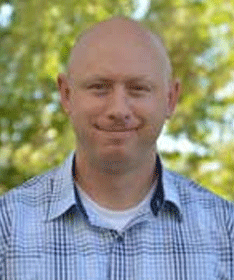 Nearly every Geomatics Engineering student at Fresno State will (having engaged in networking and internships with professionals) have a job waiting for them upon graduation. In addition, just about every Geomatics Engineering Student is a member of the Student Association of Geomatics Engineers (SAGE). 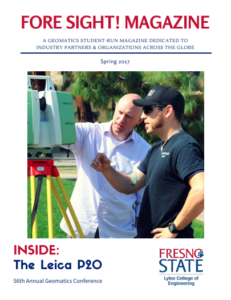 Thank you Leica for your support and providing equipment to the Fresno State Geomatics program. 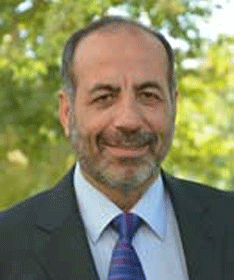 in the Geomatics Engineering program at Fresno State.